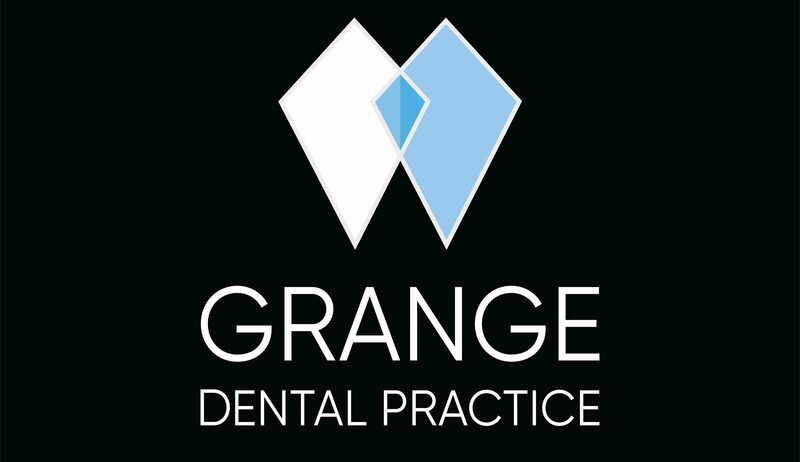 My role in the Practice is to make sure that your experience every time you visit the Practice is an enjoyable one. My team and I take time to listen to patient feedback, and make sure that we take on board all suggestions and answer any queries. I have recently earned my NVQ Level 3 Diploma in Customer Care, and am excited to be able to apply my learnings within the Practice to further improve all aspects of your patient care. I have been with the Practice since 1989 and, although the Practice has seen some changes over the years, the friendly and caring atmosphere has always stayed the same. I feel I am lucky to work alongside a great team who I don’t just see as colleagues; I consider them to be close friends. Away from the Practice I have a very busy family life with my hubby and two teenage children, which has just got more hectic after inheriting a young dog. I love socialising with my friends and family and it’s no secret that I am a massive Bon Jovi fan. If you have a query, comment, suggestion or complaint please do get in touch today.